 Delush teamed up with renowned Cape Town hairstylist Kelly Red, the creator of Redrum Culture Club salon, to give our three Tastemakers fearless appearances. Each Tastemaker’s look was paired with a specific blend and popular YFM DJ Tshepi’s look represented Delush Rosé. To add flair to the makeover videos Delush partnered with music producer Tendaness for backtracks. Read more about Tshepi here. All about our 2018 DELUSH Tastemaker Winner!